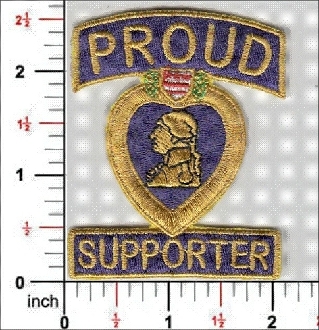 Our Proud Supporter Patch, Great for Motorcycle Clubs. The bikers love these for their vests. Patch is 2 1/2" x 2"